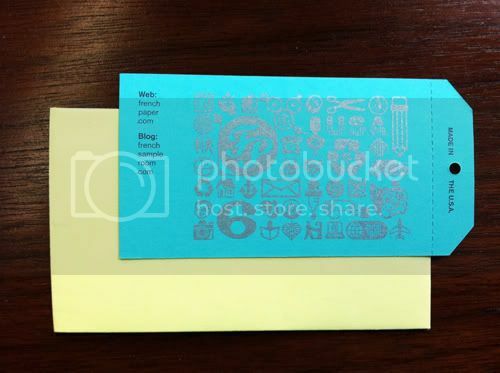 The Minneapolis French Paper rep came into our studio today and left some yummy presents! 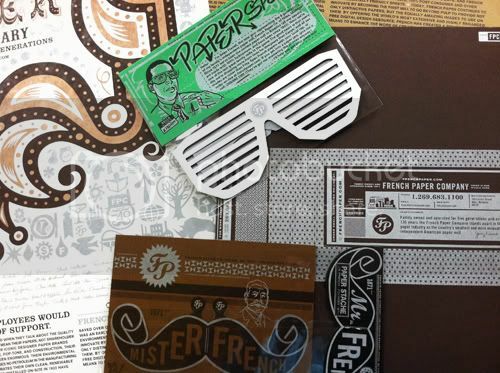 Various French Paper Products \ Get the French Stache Here! Design credit goes to Jovaney, Sheraton, Erik, and Cory over at Charles S. Anderson Design! 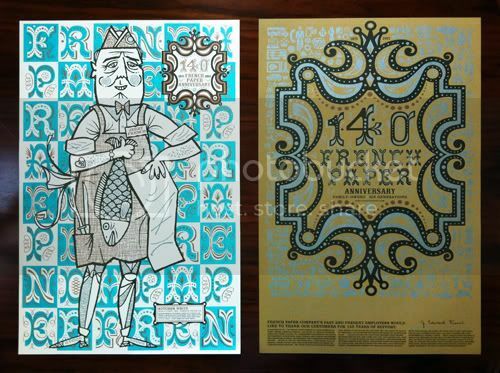 *Stay tuned for an awesome French Paper project coming soon from the UpFront design team!